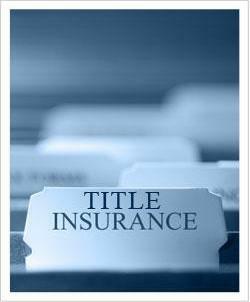 All Area Abstract provides full service title insurance needs to accommodate all types of transactions you may need. We work with our clients on residential and commercial real estate transactions and settlement services on a national level. One of the fastest growing companies doing business in all 50 states, we strive to bring the highest level of service and integrity to every real estate transaction we insure. Our highly skilled employees bring to bear significant industry experience working on everything from high liability commercial real estate transactions to simpler residential refinances where borrower interaction is paramount. We provide professional, timely results and the highest caliber of customer service producing accurate title commitments, fast turnaround times and seamless settlement services anywhere in the country. Our rock solid business relationships are based on the confidence our clients have in AAA’s ability to produce outstanding, timely results at a competitive price in any type of transaction. On time, honest and accurate – let the skilled professionals of AAA work with you to be your one stop shop for all of your title insurance needs.